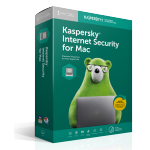 FREE TRIALS ARE YOURS to use for 30 days with real-time protection and many more features that fit your needs. 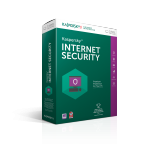 IMPORTANT NOTE: Please make sure you uninstall all other antivirus program before installing Kaspersky software. Running multiple antivirus programs concurrently in the same device can degrade the performance and create conflicts. For instructions on how to install your software, please click here. When you're ready to purchase the full license, just click on the Buy Now link at the console of your trial version where it will re-direct you to the appropriate product page to purchase the full license. Alternatively, you could visit our eStore to buy. All you need to do is enter the activation code into your existing console of your trial version in order to prolong your protection with the full license. Always-on security for always-on businesses.